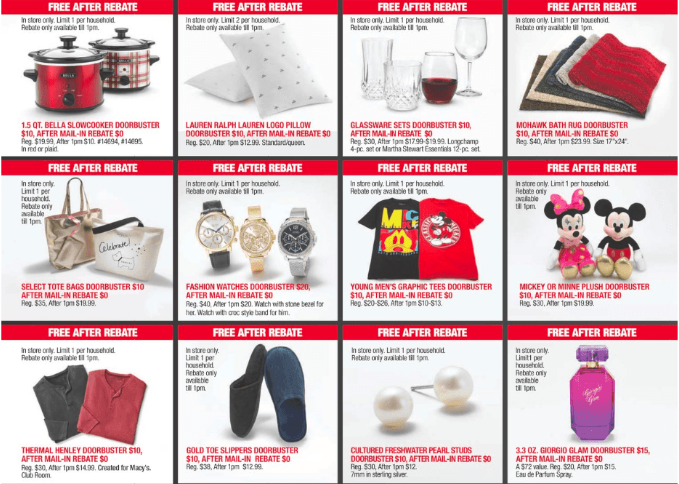 The Macy’s Black Friday ad has been released and you can see the entire ad scan now to plan ahead for shopping! Stores will open at 5pm on Thanksgiving Day at 5pm, but we can shop the Black Friday deals all day online Macy’s.com here! Shop online at Macy’s.com once the deals go live. See the Black Friday ad here or see the entire Black Friday ad below.